- Well done! Please EMAIL HERE quoting code PCW003501 to claim your prize! Our Random Winner will receive $10 of Digis from Polkadoodles! 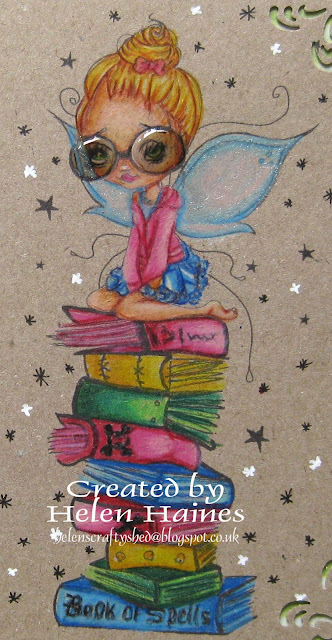 Don't miss our Design Team Call HERE - if you love colouring then apply! have coloured an image with ANY medium (pencils, markers, inks, paints, whatever you like). Remember you can only enter twice! This week we are sponsored by the lovely Polkadoodles store - check out their amazing range of products, from rubber and clear stamps to digis, downloads, cd's and more! 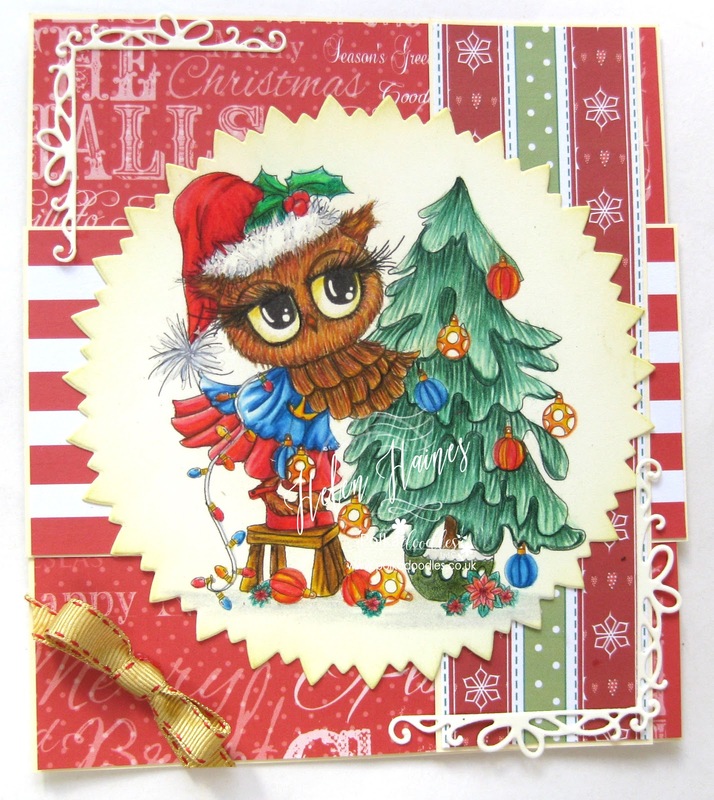 One lucky random winner will receive a $10 download voucher for the Polkadoodles store! 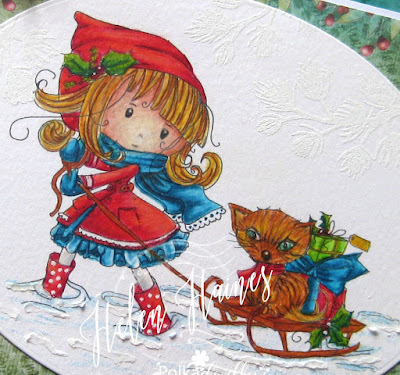 Helen - I'm using the Winnie Winterland collection from Polkadoodles and here's Winnie and Rocco doing a little skating around. Oh my skating is just so scary why oh why is it so slippy!!? You can find this lovely image right here. Jane - I have used one of the latest images from the Polkadoodles Store called Noel Christmas Mouse. You will recognise this adorable little guy if you are a member of the Kit & Clowder colouring classes! 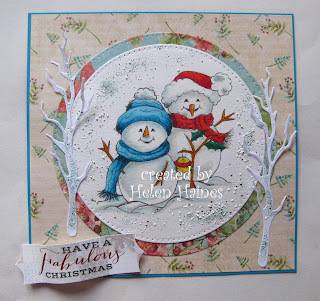 I have tried a bit of 'spotlight colouring' this week! 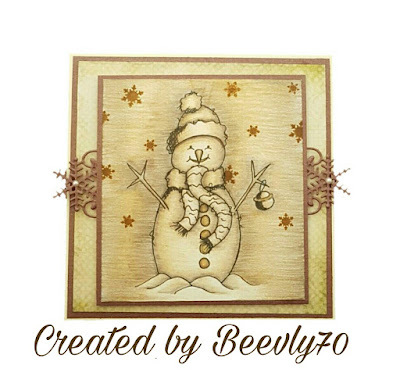 Bev here with a top folding A6 Christmas card. 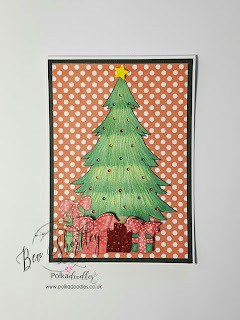 I used the tree digi from Twiggy & Toots Festive Fun and used 3 pencils to build up the texture 070, 067, 065. The trunk is 080, 076, 075, star 006, 007. 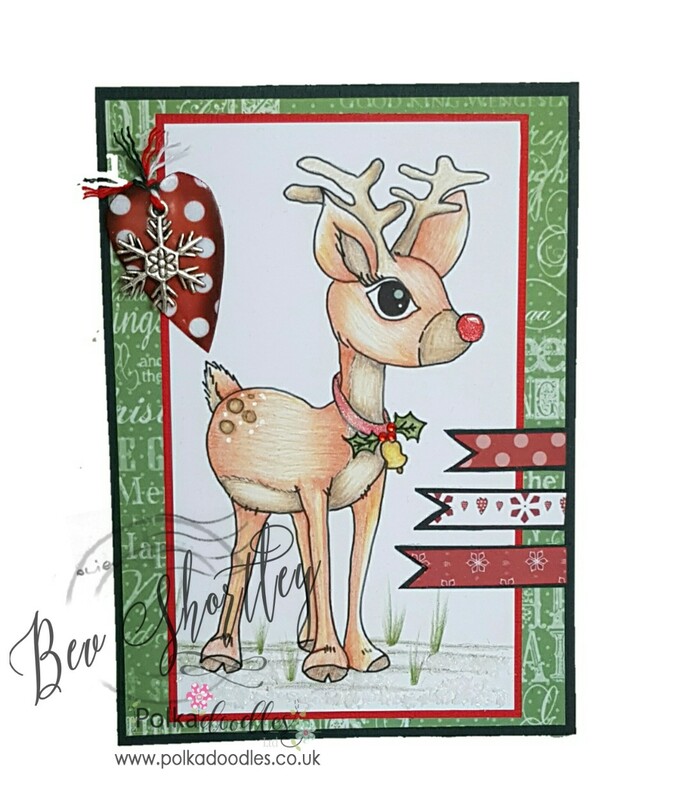 The gifts are coloured using 067, 065, 021, 021, 024, 026 with a white gel pen for the polkadots. - Well done! Please EMAIL HERE quoting code PCW003401 to claim your prize! Our Random Winner will receive digis from Polkadoodles! We are looking for Design Team members for a brand new COLOURING CHALLENGE coming in 2017. 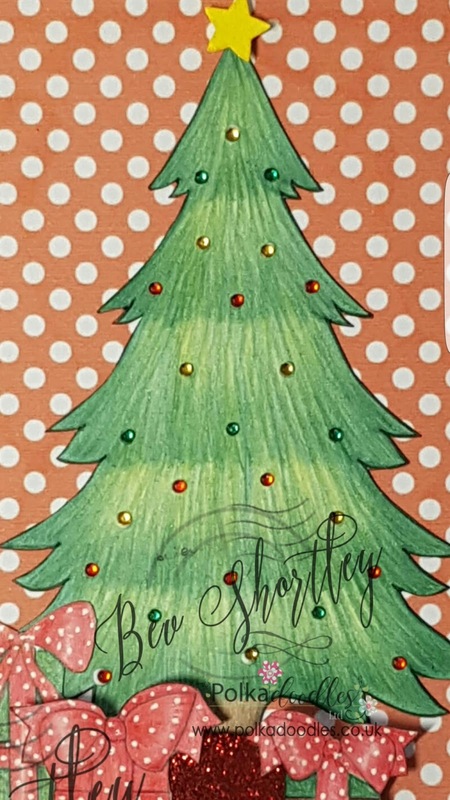 1 x monthly project hand coloured with a medium of your choice (ie pencils, markers, distress inks etc, it's up to you what you use). 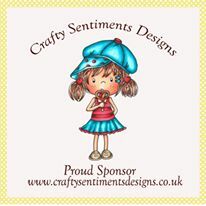 Your colouring and crafting must be of a high standard so your work can promote our sponsors images in a professional way. Great selection of different sponsor images each month. You will be required to comment on our entries using a rota system, vote on entries etc and to promote and engage on social media. You must be able to fulfil your commitment to the team and be professional. We are looking for great international colourists who would love to be part of a friendly, awesome team of crafters who just love colouring. The challenge will start in the New Year and is not affiliated to a particular brand, meaning that we will have a diverse range of international sponsors who lovingly donate their images to the team to use in return for promotion. Our lovely challenge is here to help inspire you to try out Lyra Rembrandt Polycolour pencils - if you've never tried these amazingly lush pencils then check out all the links at the top of the page to find out more. 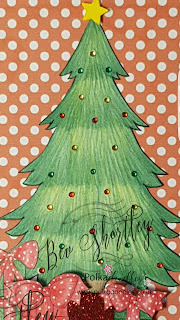 They are top quality pencils which need minimum blending - if you're a Polychomo/Prisma fan you really need to check them out because we have all switched from those brands because we find Lyra's much faster to work with, easier to blend and superb colours and lightfastness that is superior to most of the others on the market - and they're an amazing price too! Scatty Jan This week I coloured up this very pretty Miss from our lovely sponsors, you can find her in the store right here. Helen - Quite looking forward to a bit sledging this winter, so to get me in the mood I've chosen to use Winter Fox from our sponsors Winnie in Winterland Collection you can find these cuties right here in the store. 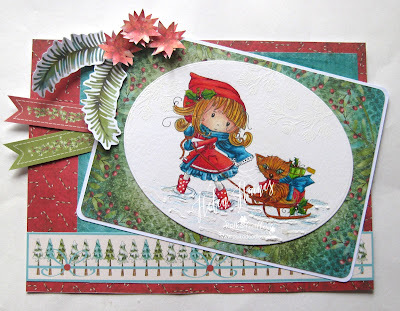 Jane - I have also used Polkadoodles gorgeous Winnie Winterland Collection for my card this week along with their fabulous Elegant Lamplight and Gate die set. 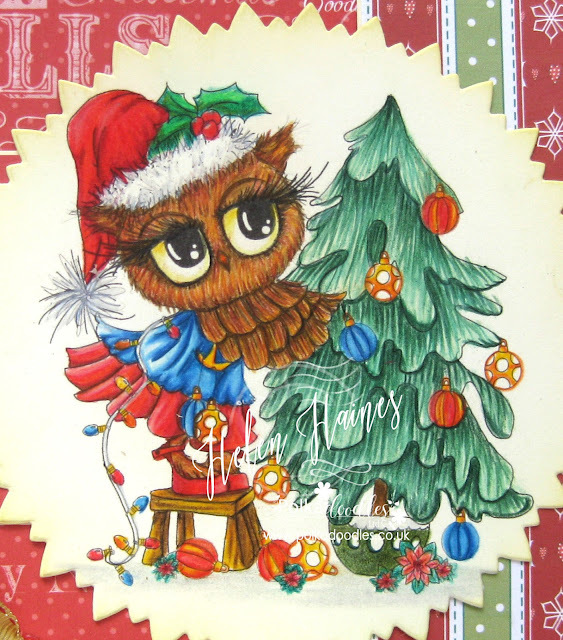 Bev I used Festive Hollybobs and coloured in this gorgeous little fella. Collar: 21, 24, 26, 73, 74, 83, 84. Obviously I added a bit of sparkle and had to glaze ol' Rudolph's nose! - Well done! Please EMAIL HERE quoting code PCW003301 to claim your prize! 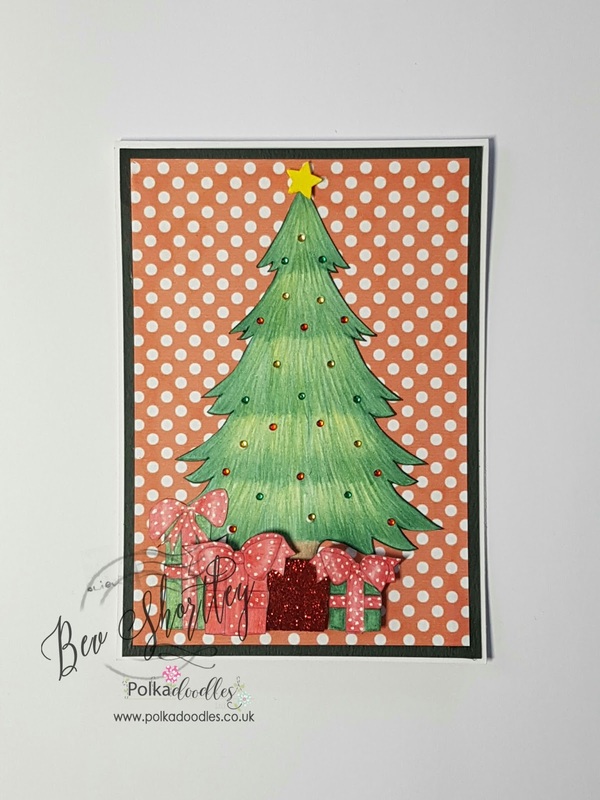 This week there were so so many incredible entries it was really really difficult to just choose a few favourites so we want to say a huge thanks to EVERYONE who entered this week, we need a Top 20 again, you really all are so talented! 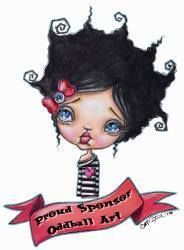 Our fabulous sponsor is giving away 3 images from their fabulous Shop so check them out! Helen - Don't you just love cute snow people. 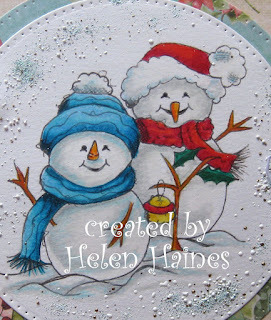 I've coloured Mr and Mrs Snow so cute. You can find them here at the store. 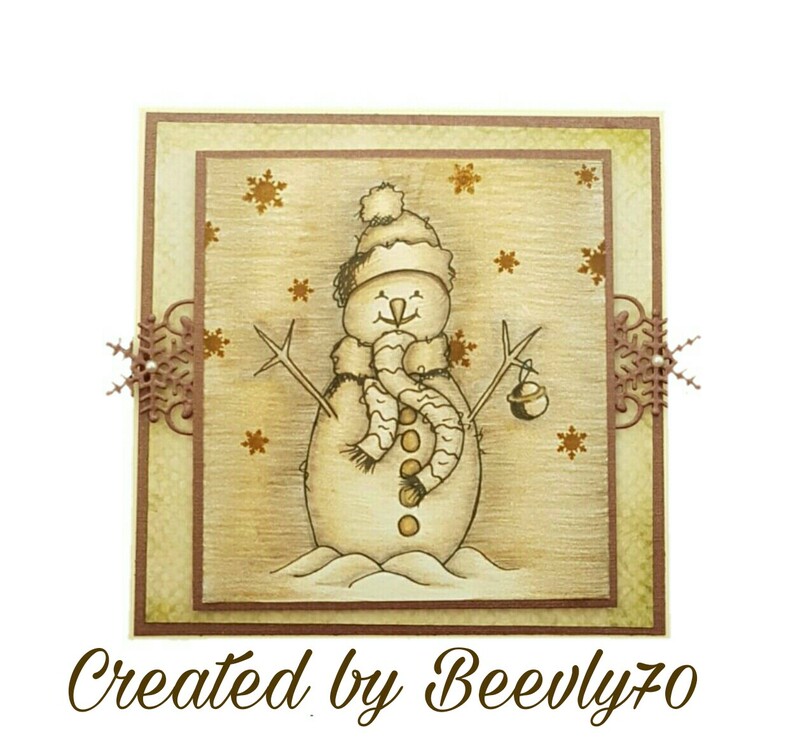 Bev here and I challenged myself this time round to 4 pencils (75, 76, 80, 82) I used Snowman Bell to create a sepia looking card. Gorgeous colouring - love how they are all so very different this week! - Well done! Please EMAIL HERE quoting code PCW003201 to claim your prize! 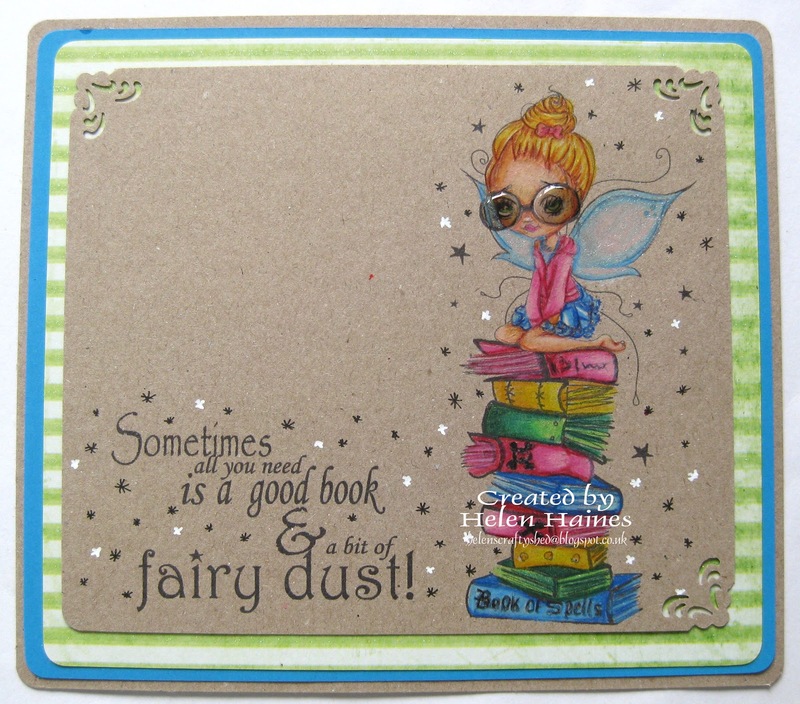 Our Random Winner will receive digis from Oddball Art Stamps! 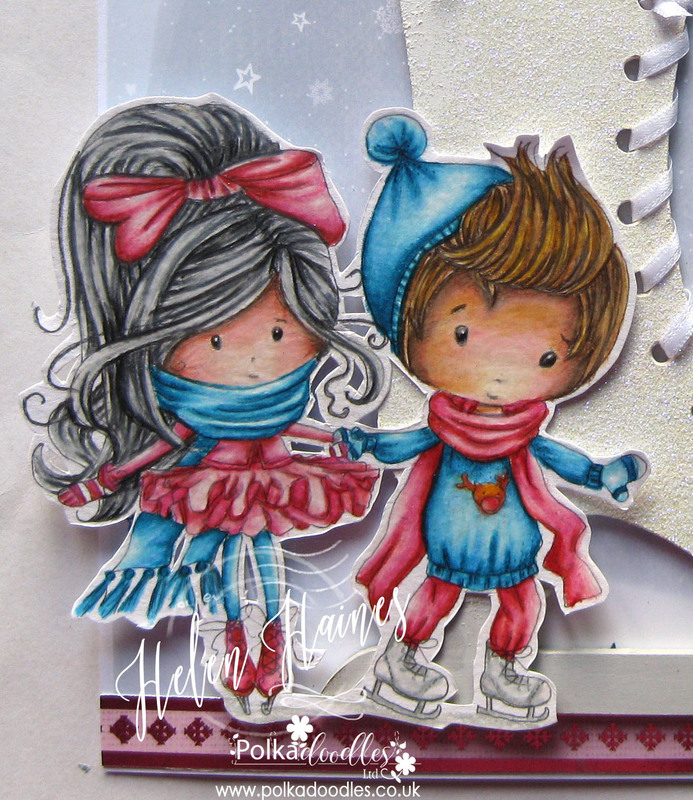 One lucky random winner will receive 3 Digi Stamps from the Polkadoodles store! - Well done! Please EMAIL HERE quoting code PCW002701 to claim your prize! Our Random Winner will receive $10 of downloads from Polkadoodles! 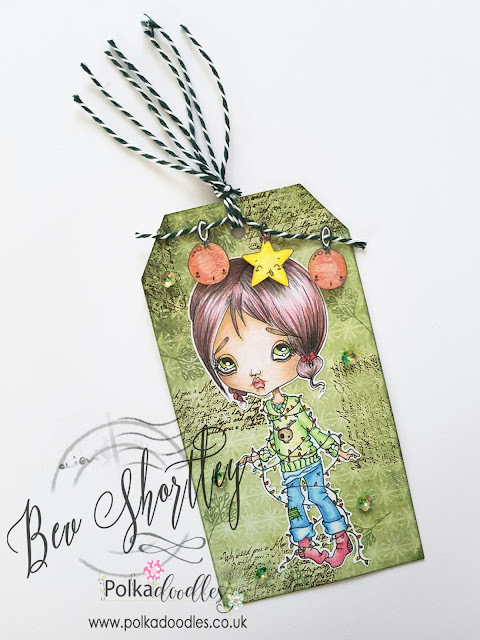 Our lovely challenge is here to help inspire you to try out Lyra Rembrandt Polycolour pencils - if you've never tried these amazingly lush pencils then check out all the links at the top of the page to find out more. They are top quality pencils which need minimum blending - if you're a Polychromo/Prisma fan you really need to check them out because we have all switched from those brands because we find Lyra's much faster to work with, easier to blend and superb colours and lightfastness that is superior to most of the others on the market - and they're an amazing price too! Helen - I decided to try out these lush pencils on some kraft card and they work a treat. 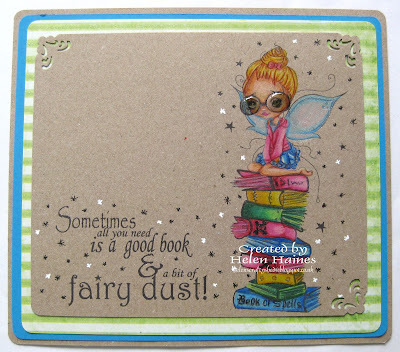 I've used this fab image Big Eye Bookwork Fairy from Oddball and you can find it right here in the store. Wow! Stunning colouring from all the girls this week! This week there were so so many incredible entries it was really really difficult to just choose a few favourites so we want to say a huge thanks to EVERYONE who entered this week, we need a Top 20! 3. 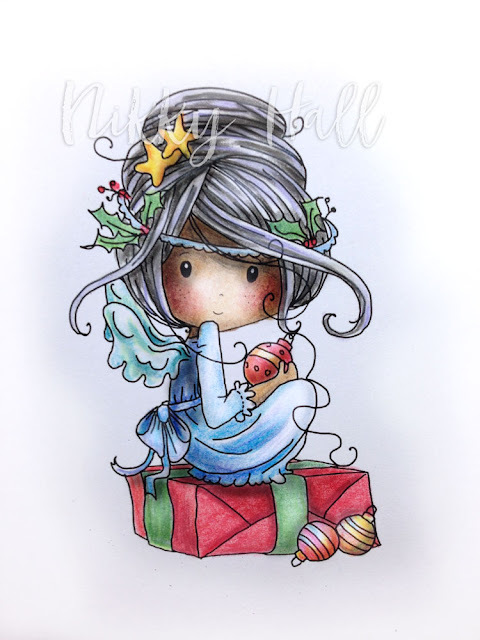 You must use a colouring medium in your entry - pencils/pens/inks/paints etc are all ok.
We reserve the right to change the T&C's of challenge prizes if required due to changing circumstances/prize availability/by request of our sponsors. Prizes may not be exchanged and if not claimed within 14 days prizes offered are null and void.